Hiring permanent employee is always a big decision for companies. Most of the companies do not wish to employ permanent employees as draughtsman and engineers for several routine engineering design jobs. Companies face lack of capacity for engineering design personnel. We provide onsite design engineers, AutoCAD draughtsman for need base requirement. 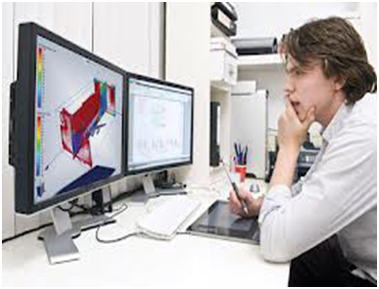 We help companies to control their design cost by providing onsite engineering design personnel. 5. Design Engineers and Draughtsman having a wide experience in AutoCAD, 3dsMax, Pro-E, Unigrpahics, Micro-station, Inventor, Solid Works, etc.